Get Your New GameTime Catalog! DWA Recreation announces the "Modern City" product line! You were meant to THRIVE with DWA! 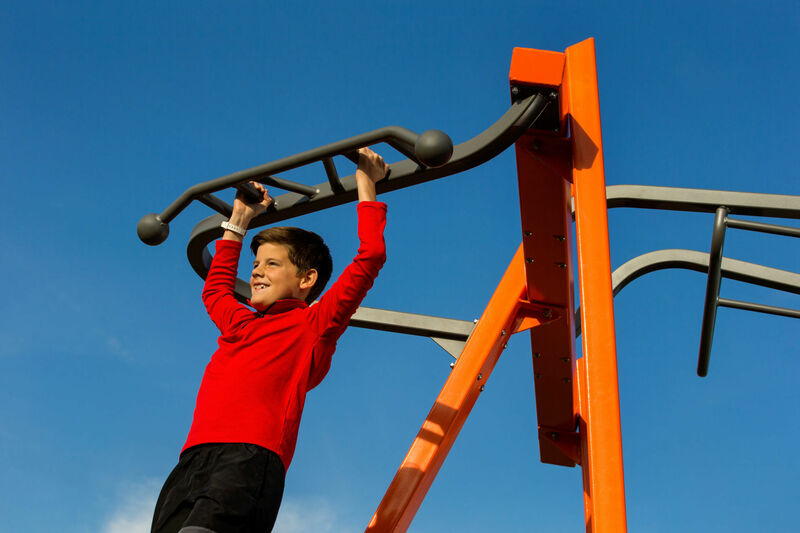 Improve community wellness with high-quality composite fitness structures from GameTime. Thrive fitness systems accommodate multiple users at once, reducing wait times and providing a wide range of training options at every station. Thrive makes it fun and easy for people of all fitness levels ages 13+ to spend more time outdoors training for sports, races or everyday life. Help your community stand out. Learn how to become a PlayCore National Demonstration Site today. Use the DWA Recreation team to help your community get noticed! 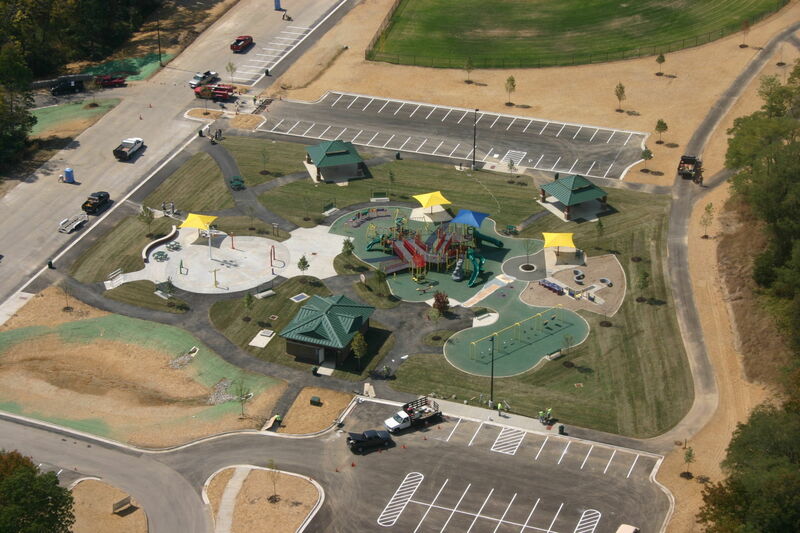 Get with your DWA Recreation representative for more about options for playground funding. Request a copy of GameTime's playground funding guide!